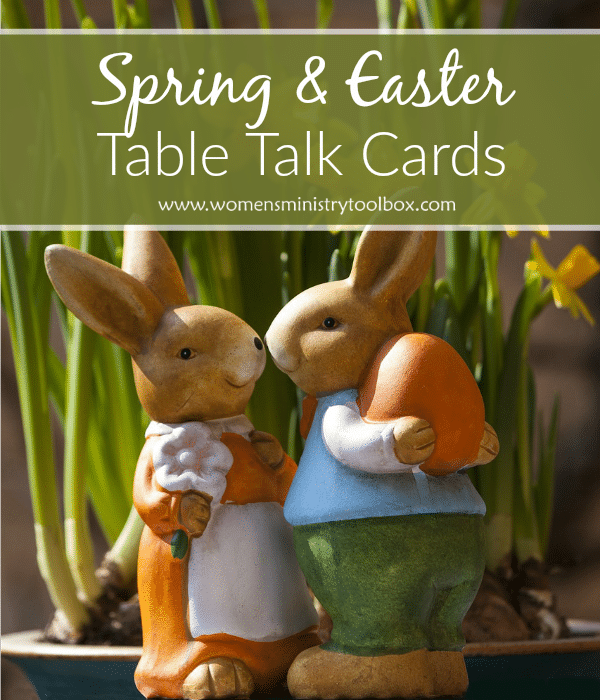 Whether you’re gathering a small or large group this spring, you’ll want to use these Spring and Easter Table Talk cards to keep the conversation flowing! 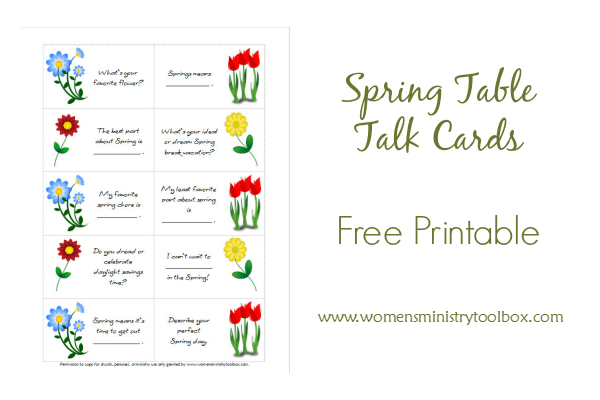 These free, cute table talk cards include 10 spring-themed and 10 Easter-themed icebreaker questions. 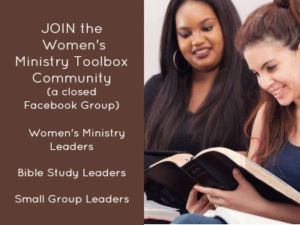 Print them out for your next Women’s Ministry event, Bible study meeting, or small group gathering. Use just 10 of the cards or all 20 cards to focus your conversations on spring and/or Easter. 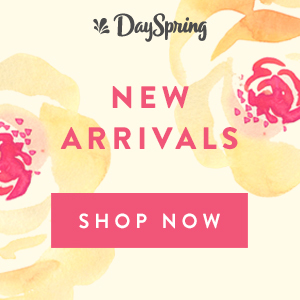 These Spring & Easter Table Talk questions encourage women (and men) to share their favorite spring and Easter memories, foods, activities and more. 1. Scatter them around the tables at your event – eating areas, around the buffet, dessert table, beverage station, or any place people will be gathering. Laminating the cards will keep them from becoming stained or soaked and unreadable. 2. Set them upright in a table number holder, binder clip, or in a miniature frame. 3. Place one at each place setting. 4. Put them in an Easter basket, watering can, flower pot, or other creative container and have each guest draw one to answer. 5. Choose 1 or more of the questions and have everyone in the group take turns sharing their answer. 6. Partner-up your attendees and have them share their answer to the question with one another. Especially great for those questions that lend themselves to a longer answer. 7. Print them out on sticker paper and attach one to each program or handout for your women to answer. 8. Have attendees anonymously write in their answer. Gather the responses, read them aloud, and have the group guess who wrote each answer. You could make multiple copies of the same question or you could give each group member a different question. Best for smaller groups that know each other well. 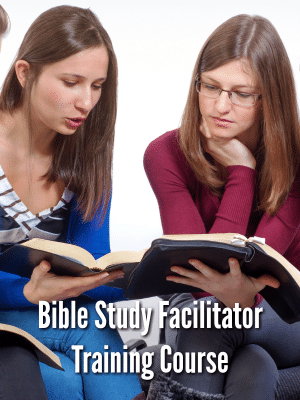 This would be really fun to do as a Women’s Ministry Team! 9. Place them in your purse and break them out during a dinner out. 10. 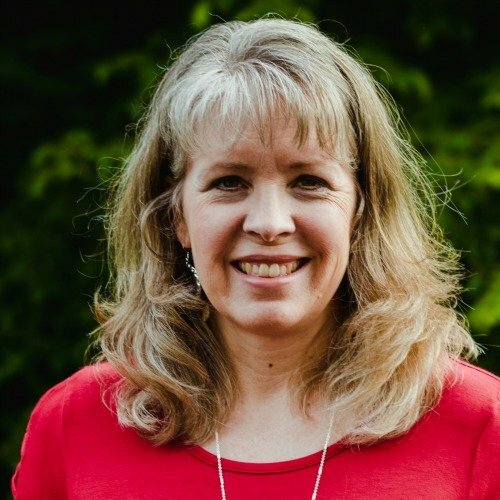 Put them on a keyring and ask the questions while you wait – in line for an amusement ride, on the bus to Youth Camp, or in route to your women’s ministry retreat. 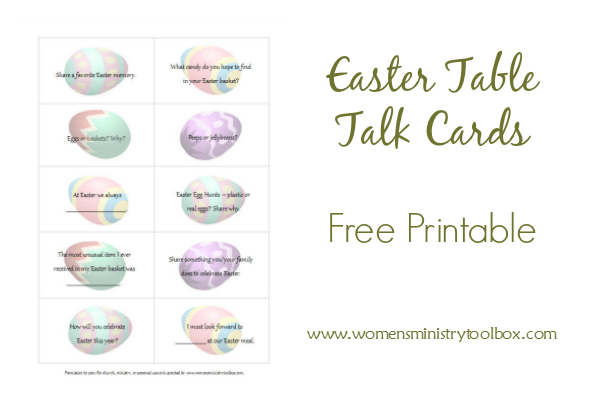 To print out the Spring and Easter Table Talk Cards click on the link below. If you need the questions, rather than the cards, I’ve included those below too. Just click the print icon at the bottom of the post. The best part about Spring is ______________ . What’s your ideal/dream Spring break vacation? My least favorite part about spring is _______________ . Do you dread or celebrate daylight savings time? Spring means it’s time to get out ______________ . My favorite spring chore is ____________ . I can’t wait to ______________ in the Spring! Describe your perfect Spring day. Share a favorite Easter memory. What candy do you hope to find in your Easter basket? At Easter we always _____________ . Easter Egg Hunts – plastic or real eggs? Share why. The most unusual item I ever received in my Easter basket was __________ . Share something you/your family does to celebrate Easter. How will you celebrate Easter this year? I most look forward to ____________ at our Easter meal. One year ago: Icebreaker: Who here? I know this is an older post, but I teach my Life Group tomorrow and we are having a social, and these printables are perfect! Thank you so much for sharing! Hey Rachel, I just checked and everything should be working. If you just want the questions, you’ll need to click on the green printer icon at the very bottom of the post. It’s the second from the end. If you want the cards, just click the link for which one you want. As long as you have Adobe Acrobat installed on your computer it should open right up.